If all goes well, The Netherlands is soon going to get a new commercial airport. 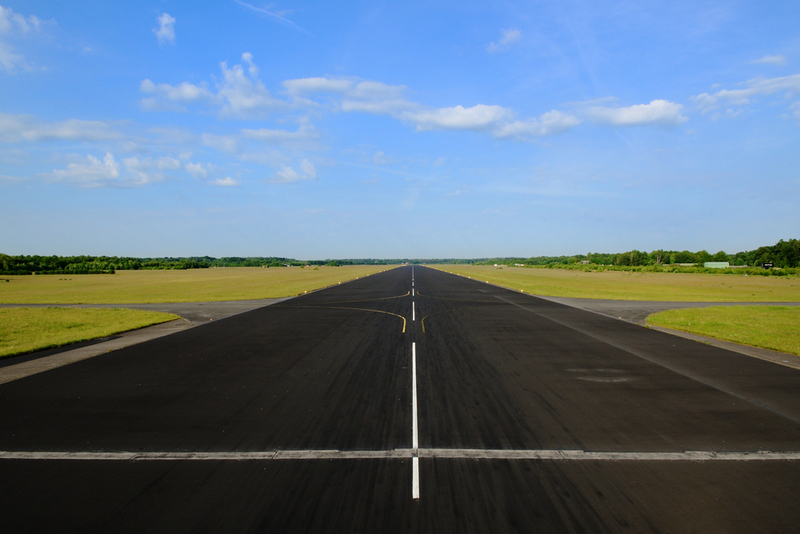 The Twente Airport project aims to develop a former military airfield in the East of the Netherlands, right next to the German border and the Dutch city of Enschede. To be accurate, the airport has already had some limited commercial activity in the past, but the current project is much more ambitious, as it aims for a complete re-development of the airfield and its conversion into a modern airport able t ohandle between 900,000 and 2M passengers per year. The airport, that is currently used by private aircraft and somegliders, is owned by Area Development Twente (ADT), a body created by the owners (the council of Enschede and the province of Overijssel), and ADT has just signed a deal with a consortium integrated by Reggeborgh (a local investment company) and Aviapartner that will be in charge of developing the airfield and will get, in return, a 49-year concession to manage it. It is estimated that the airport transformation and development will require around €60M, which in airport terms is not a huge amount (see our series on Spain's airport investments for reference!) . Some of the required infrastructure is already in place and in good state of preservation, such as the 3km-long runway, but a new tower and terminal will need to be build. It is expected that flights will be able to take off from the new airport by the beginning of 2016. Sources at ADT have confirmed to Allplane that Transavia and TUI/Arkefly have shown interest in starting service from the airport, which will cater mainly to leisure traffic, with strong focus on routes to Mediterranean destinations. It is remarkable that, although the Twente region does not have a particularly dense population for Dutch standards, it is still at the edge of one of Europe's most dynamic mega-regions, with up to 3M people living within one hour drive of the airport, on both sides of the Dutch-German border, and an amazing 31M. within a 2h drive from it!